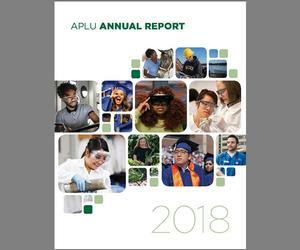 APLU and our members engaged in a wide array of projects and initiatives centering on the three pillars of our work—expand access and improve student success to deliver the next generation workforce; advance and promote research and discovery to improve society and foster economic growth; and build healthy, prosperous, equitable, and vibrant communities. 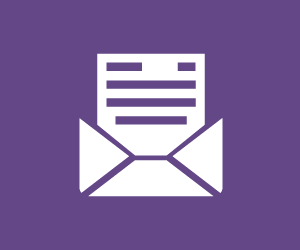 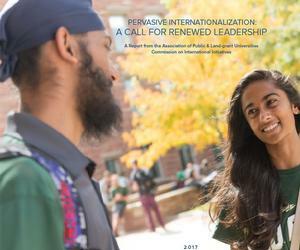 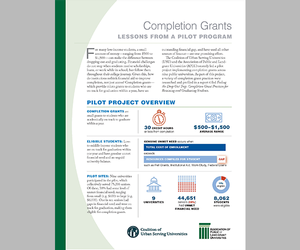 In April 2017, the Personalized Learning Consortium (PLC) at the Association of Public and Land-grant Universities launched a self-paced, online course, A SMART Approach to Student Success, to provide guidance to executive and project-level leadership on redesigning and improving the delivery of advising and student support services and incorporating the use of technology. 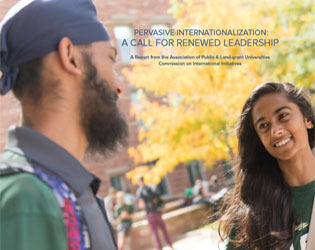 The course was designed to facilitate access to and sharing of effective practices across institutions through in-depth video interviews with presidents, provosts, leaders in academic and student affairs, deans, advising managers, faculty and students from five exemplar institutions. 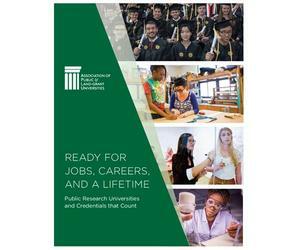 To date, 77 institutions have enrolled in the course both as teams and individual learners. 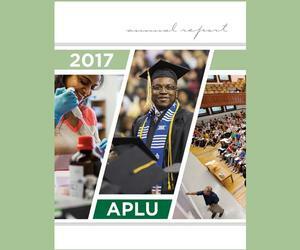 To evaluate the efficacy of the course, APLU recently conducted phone interviews with leadership from participating institutions and disseminated a quantitative survey to a sample of course participants. 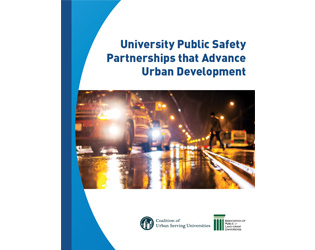 The Coalition of Urban Serving Universities selected seven of its members’ effective off-campus public safety partnerships for closer study in the new publication, University Public Safety Partnerships that Advance Urban Development.